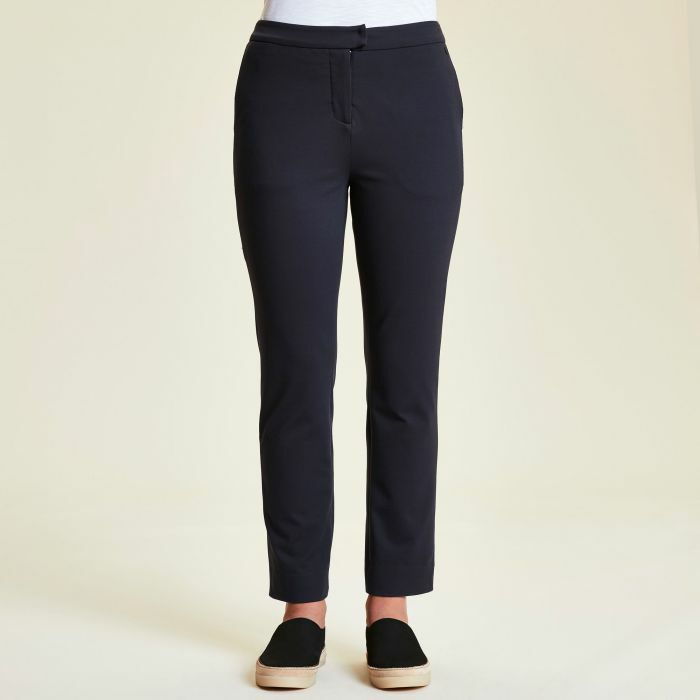 Take hot-climate travel in your stride with these elegant stretch jersey trousers. Designed exclusively for Craghoppers' Ultimate Travel Collection, they offer first-class style and comfort with assured NosiLife protection. The perfect choice your journey, especially when you want to create a good impression.